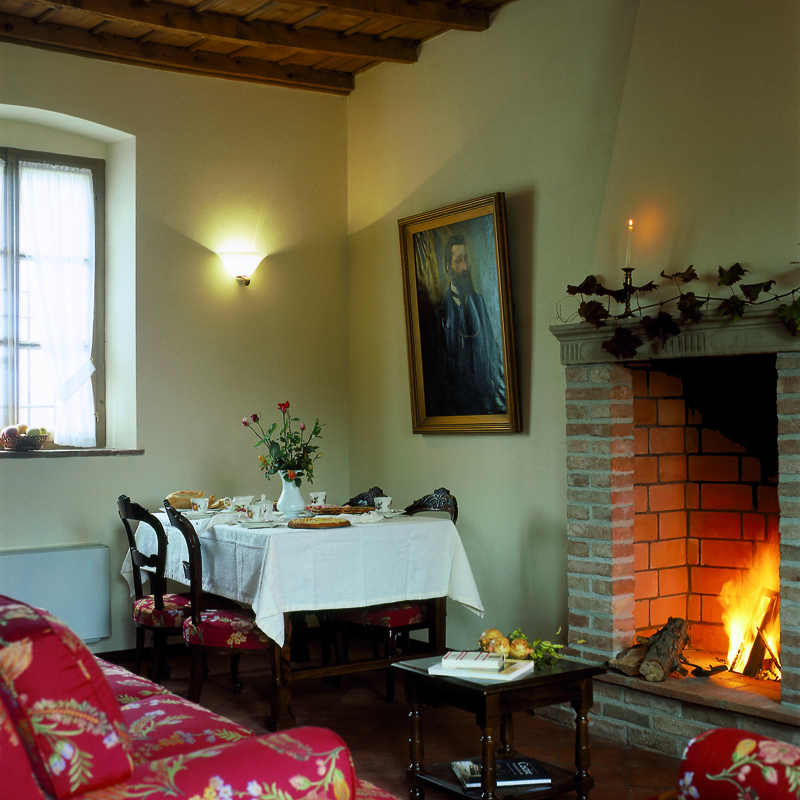 The agriturismo is between Crema and Cremona next to the splendid church S.Maria Bressanoro. It is a fascinting place, peaceful and tranquil. The farm, built in 1838 and recently restored, is set in fruit orchard with many rare varieties of apples and pears. The colours, tastes and perfumes within the walls of the farm change with the changing seasons. The farm is situated in Castelleone. The seven rooms and the three junior suites have bathrooms, air-conditioning, a hair-dryer, a telephone, TV with DVD machines and an internet connection . A buffet breakfast is served, including products of the farm. The farm has bicycles that may be used to visit the surrounding district. 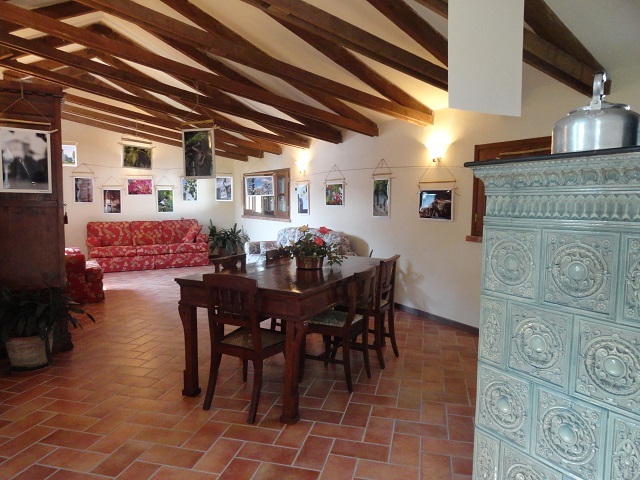 The agriturism is in an excellent position for excursions to many cities. ( Crema, Cremona, Bergamo, Brescia, Lodi, Milano, Parma, Piacenza, Soncino) For cyclists there are many bike-tracks. There is also a horse- riding school 1,5 km away and an 18-hole golf course 12 kms away. The train station is 1 km away. There are vines growing along the old wall that surrounds the farm. There is also rose garden and a museum of antique agricultural implements. On the far side of the orchard there is an old room, next to the church, where you can admire 17th century frescos that have recently been restored.